In 1760, a number of Irish Methodists, including the Emburys and the Hecks, immigrated to New York City. Some of the group departed from Methodist ways, to Barbara Heck's distress. 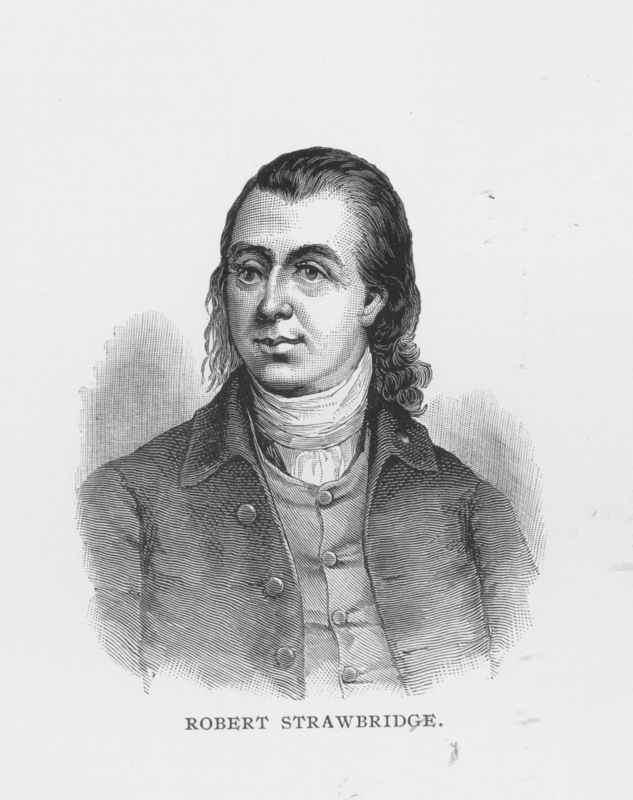 After disrupting a card game, she persuaded Philip Embury to begin preaching again, and in October 1766 he began holding regular services in his home. Philip Embury was soon joined in the pulpit by Captain Thomas Webb, a British officer (actually with lieutenant's rank) and a licensed Methodist lay preacher. By 1768, the congregation had outgrown the rigging loft, and on March 30, 1768, two lots on nearby John Street were purchased. The first building erected on this site was called Wesley Chapel and was dedicated on October 30, 1768. It was the first permanent home of America's oldest continuous congregation. 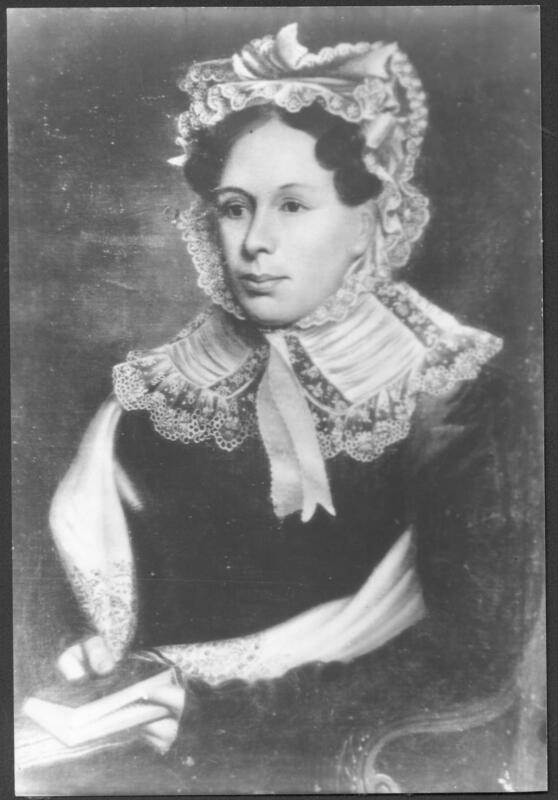 The Hecks and Emburys left New York City in 1770, and with other Tories migrated to Canada where they started Methodism again in their new home. But the work at John Street continued. Francis Asbury preached there numerous times, and early General Conferences held their sessions in the chapel. Robert Strawbridge ( ? -1781) emigrated from Ireland to Frederick County, Maryland sometime after 1760. 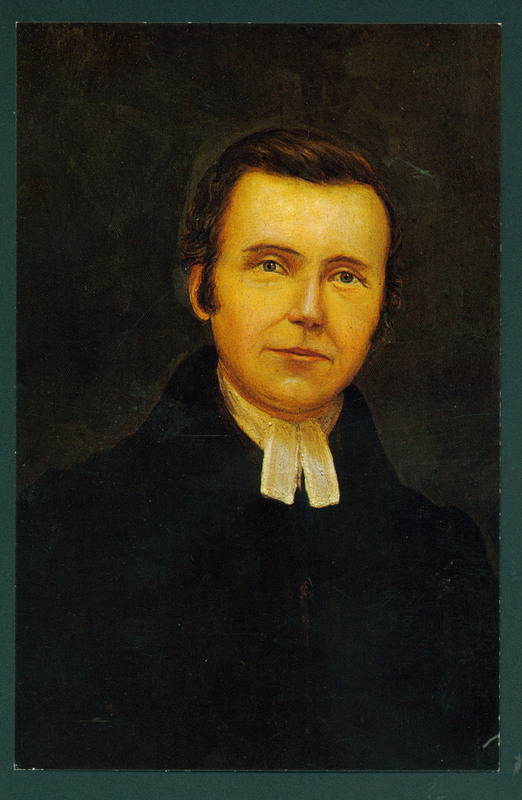 A Methodist preacher in Ireland, he began preaching in Maryland soon after his arrival, making him the pioneer of Methodism on the American continent.